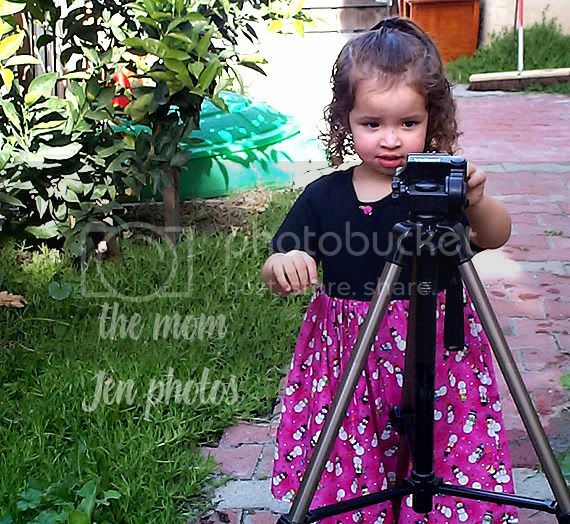 Ah, the budding photographer! A girl after my own heart! Jen, you make some cute cute kiddos!! Is she at all interested picture taking or just posing...like most little girls?? She is so adorable...those curls! How cute was she? K looks so much like her! She's absolutely gorgeous!! What a cutie!